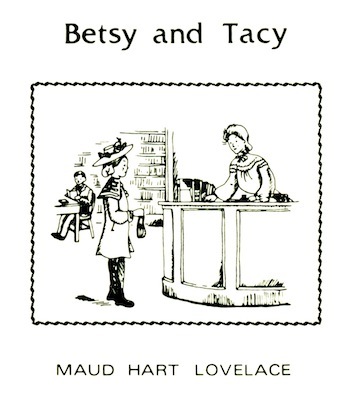 Reproduction bookplate of Betsy visiting the Carnegie Library illustration by Lois Lenski. From the BTS Archive Collection. Set of 5 crack & peel bookplates. This Book belongs to____________. 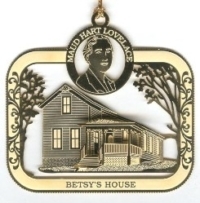 A must have for everyone’s Betsy-Tacy collection. 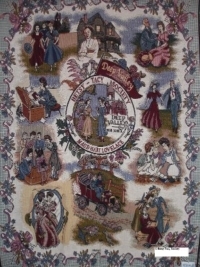 Include a set with a Betsy-Tacy book!